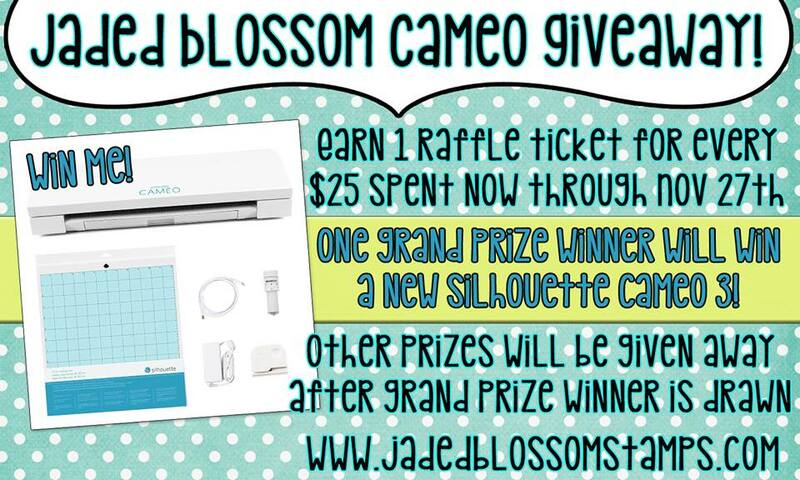 Paper Crafts by Candace: Jaded Blossom Stamp Release day 5! Jaded Blossom Stamp Release day 5! Happy Friday! 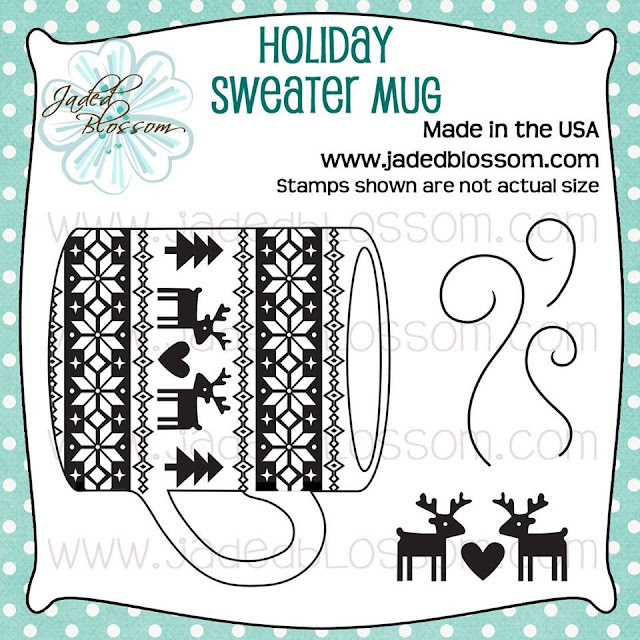 It's the morning of Jaded Blossom's November Stamp Release! CHECK OUT THE AWESOME GIVEAWAY GOING ON NOW THROUGH NOVEMBER 27TH!!! 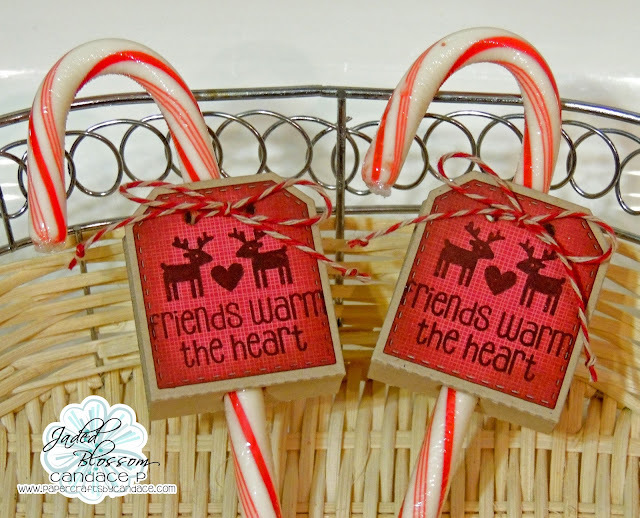 Today we are revealing 1 new stamp set & 1 Freebie Stamp Set! This set is free with all orders $40 or more (before tax/shipping) now through Sunday evening! Thanks for checking out my project today! Make sure to head over to Jaded Blossom to see what the rest of the team created. Great treats, so fun! Loving this stamp set! These are super stinkin' cute-- love these! Chinese New Year Black Friday Hop! Jaded Blossom Stamp Release day 4: Mouse Bites! Jaded Blossom Stamp Release day 3! 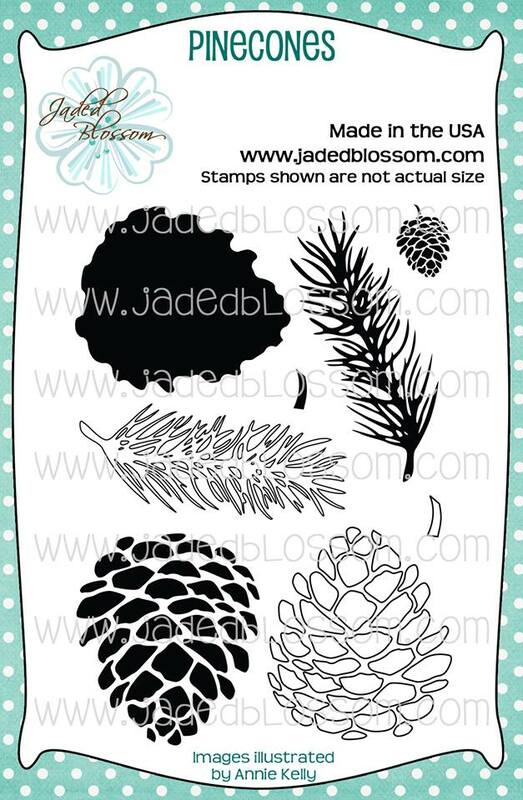 Jaded Blossom Stamp Release day 1!